Whenever I ask parents what their biggest parenting struggle is, patience is always right there at the top of the list. We struggle to keep our cool in all sorts of situations – when we are rushing to get everyone out the door, when we have asked our child 272 times to do something, when they whine and whinge, when siblings squabble, and the list goes on. Often it is when our children are having the most trouble keeping their cool that we also lose ours. Which we all know is pretty unhelpful in the scheme of things, especially as our children are watching and learning from everything we do. And managing big emotions is hard when you are two or four or six or sixteen. In fact at times it can be hard, whatever age you are! Being prepared with a strategy for helping children through those times when they are experiencing big or overwhelming emotions such as anger, frustration, jealousy or embarrassment, is one way to help both you and them to work through those emotions more effectively. It’s not about teaching our children that their emotions aren’t important or valid, or that they must be hidden or suppressed, but it is about helping them to find socially acceptable ways to express and deal with their emotions – most importantly, in ways that don’t hurt others. I like the idea of developing a ‘Calm Down Plan’ with your child (or children) so that they have a plan to work through when they do feel upset or out of control, and think the following five steps provide a great place to start. 1. Remind myself that it is never okay to hurt others. It is important to set clear guidelines about what is acceptable and what is not. In our house, we are not allowed to hurt or be destructive to others or their property. That includes hurting others with our words. 2. Take 3 deep breaths or count slowly to 10. Helping children to understand that these big feelings are completely normal but it is their reaction and actions as a result of those feelings that can hurt others (and ultimately, ourselves), is an important part of the calm down plan. Taking a few deep breaths or slowly counting to ten gives the child time to recognise their body’s warning signs – whether they be a tense body, clenched teeth or racing heart. When making a plan, talk with your child about how their body feels when they are angry or frustrated and then introduce the idea of taking a few breaths to compose themselves and to form a better course of action then striking out at another person. 3. Use my words to say how I feel and what I wish would happen. Acknowledging the big feelings recognises that these feelings are legitimate and important and saying what they wish would happen helps to open a problem solving conversation. Of course, what they wish would happen won’t always be an acceptable solution for all parties, and this can often be a difficult lesson for children to learn (and virtually impossible for very young children to learn) and they will often need support to work out a more peaceful solution, especially when they are used to striking out when they feel big emotions. 4. Ask for help to solve the problem. As an adult I often find talking through a problem really helps me to process it, and children will often need support as they learn to problem solve and find solutions in social situations. Let your child know that it is okay to ask for help when they don’t feel that they can solve the problem and keep these important channels of communication open, so that one day when they are working on much bigger problems than a spat with a sibling or frustration with a friend, they feel that they can always come to you for help. 5. Take the time I need to calm down. Let your child know that sometimes they just won’t feel that the solution proposed is enough and that they may still feel angry or upset even having worked through each of the above steps, and that in these situations it is often better to walk away or to find another safe way to diffuse those feelings. Next week I will share a range of cool down strategies that children can use to help work through these lingering emotions or to distract themselves from the situation (you can now find this post here). As an adult, it is important to remember that this step is not about isolating the child but about giving them space if they want it, or going to them and supporting them through this final step if they need it. As I mentioned above, it is often in the heat of the moment that these ideas go straight out of our mind and we find ourselves settling back into old habits of getting angry or acting impatiently with our child, rather than helping them work through a plan to calm down and be more in control. This is why I decided to make these five steps into a printable poster. Firstly, to act as a discussion guide as you work out your very own calm down plan, and secondly, as a visual prompt for when you or your child need that reminder and support. 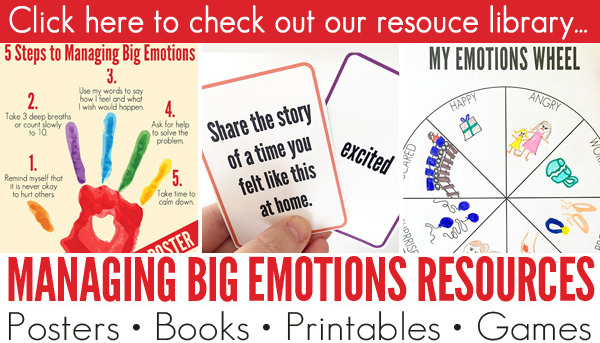 Print out a copy and hang it in their bedroom or playroom, or even your living area and refer to it regularly as you help your child learn to process these big emotions! Love this! Shared with all my colleagues!! And sharing on BMTM! 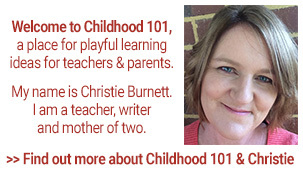 Christie, thank you so very much for sharing these & for FREE! Along with the pro tables, your shares on these different behaviours, calming strategies, & shares of your own experiences coupled with those of your other Commenters; I Really feel a sense of 'ok-ness'. Yes! That is now a name of a feeling! 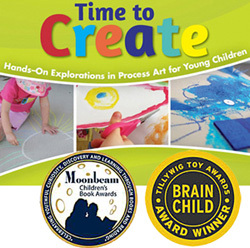 As a single mother I am constantly searching for TOOLS to better parent, & tools to Gift My Children: to Better Manage their OWN different Emotions! It is an extremely difficult role alone, but add some Special Needs & some Big Emotions, & I find myself gripping on the edge of my own seat in this parenting ride! So, Thank you, again. It is so important that ALL Moms feel super-supported, not just single moms. I truly appreciate your time. I would love to make this with my kids at school. I don't have the funds to print 40 of them in color. Would it be ok if I used this idea and made our own? Click the picture, then click the print button on the top of the page. I would like to print the poster titled 9 Calm down ideas and Calm down yoga for kids, but when I click on the link it says that the web page is not found. Can you help me out with this, please? Thank you! You could also try using a Chrome Internet Browser. I find my own Safari doesn't work well with these pro tables attached, so I use Chrome. Hope you've got them by now! I would like to get both of the posters related to kids and yoga . How do you get them ? I know Giselle too , love her and her work . I want to print them but not sure how to ? The steps ? Click the image you want, it should open up to a picture viewer click the print button on the top. 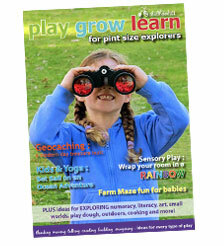 Nice printables! 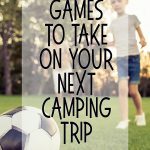 I am eager to try out those techniques with my kids. 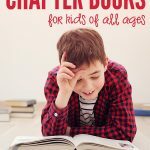 I have just started an education/parenting blog focusing on Character Education this is right up my alley! I shared a link to your article on my Facebook page. I look forward to following you. 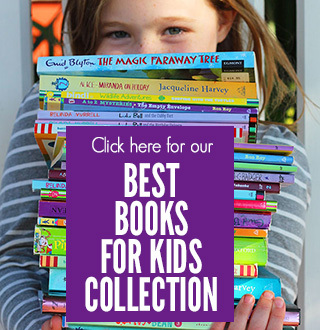 It true children can learn through character education and do well. Love this range of posters. I'm going to use this with my own children and students. Thank you. These are great, but would be even better for printing if the backgrounds were white. Colored paper is cheaper than toner or ink. Thank you so much, these are awesome. Just printed the ones I thought would be the most helpful. I've said them all a million times but being told what to do when you're already angry doesn't usually help. 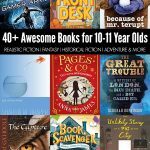 These will help inspire the right tools for them to use on their own. Thank you. Thank you for this resource. It comes at a time when I have a challenge in my care. This will help me to better understand both our emotions, thereby helping me to help him for sure. Thank you again. It's printed, laminated and posted. Exciting and do able hints which can only support building and strengthening positive and confident characters. Thanks for sharing! I love this idea! I work as a middle school counselor! Do you mind if we put these school wide? Such a nice posters. 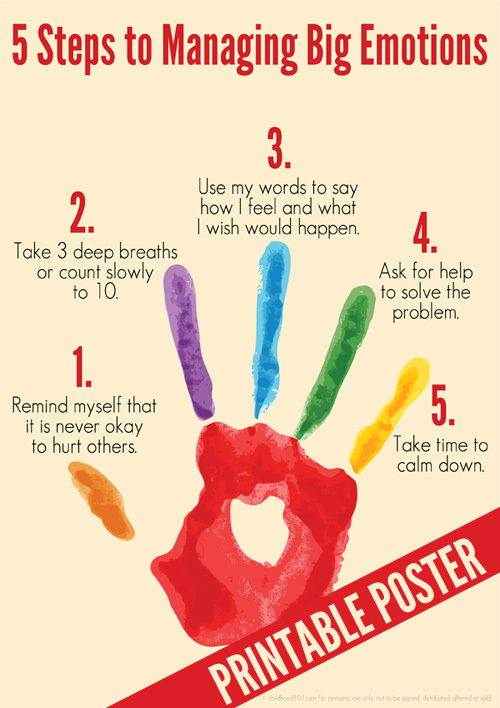 This posters helps children to control their emotions. This kind of posters plays very important role. Hi, I'm using your article as my citation in my presentation, can I asked when this article was published, the exact date. Thanks. Also, thank you for posting this these topics, they are truly useful. 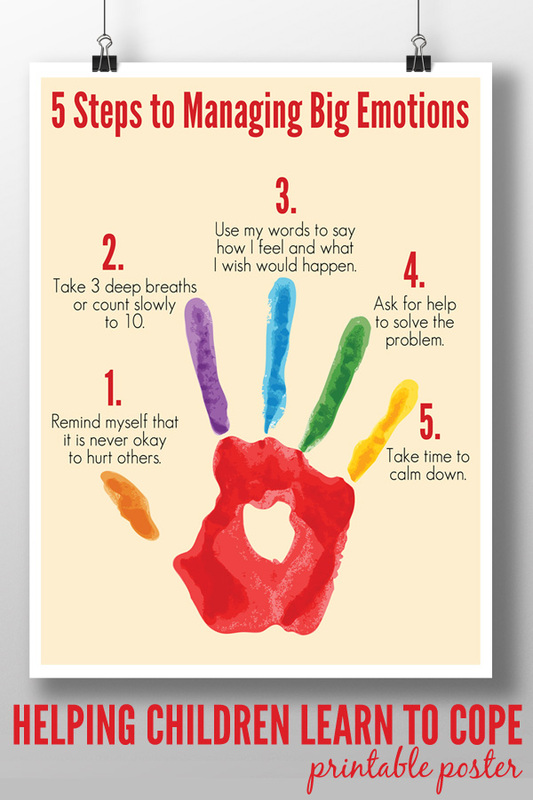 5 ways managing big emotions and 9 calm down ideas for know kids. Thank you. I Wish there was one for Parents when they are feeling overwhelmed by their child's behavior or needs! I am thrilled to find these posters for both my "passionate" little guy, and his brother with Asperger's. These concrete, visual steps are perfect to guide them through tough moments. THANK YOU! Wow that would be a great program for my son, he's lucky to be getting the one on one help that he IS getting. Do you work with families too? Just a thought.